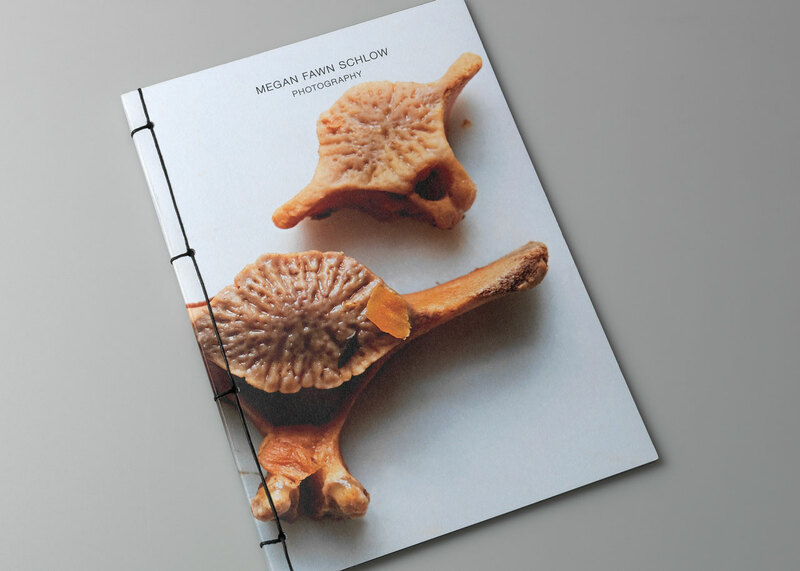 Brilliant recently printed a flavor-filled portfolio booklet for New York City based food photographer and stylist, Megan Fawn Schlow. Communicating a sensory experience in two dimensions requires a mastery of light and color, and Schlow employs both with great skill. 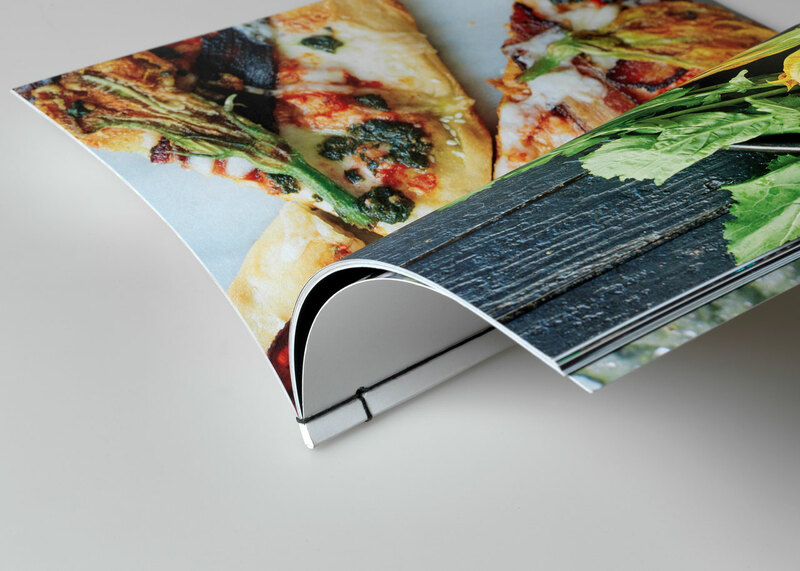 Brilliant achieved exceptional tonal range and vivid color for this project with our HP Indigo 7800, bringing Schlow’s vision to life in print. 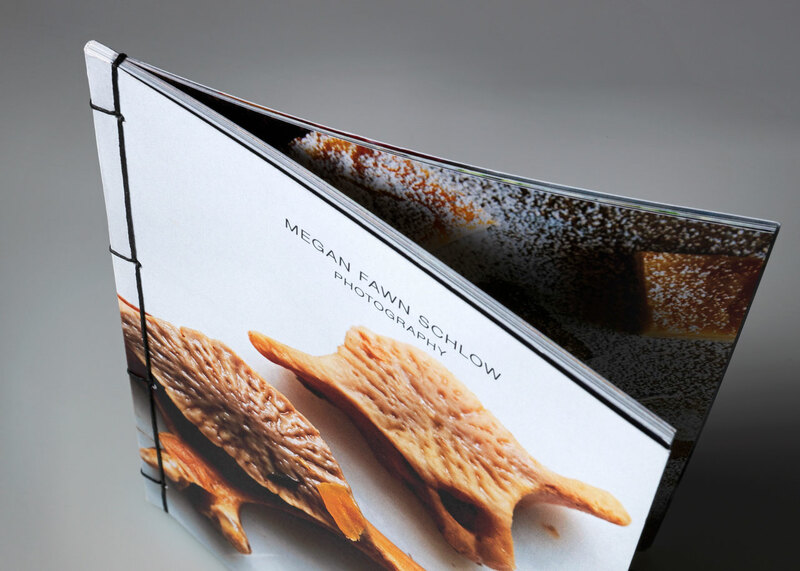 Schlow strategically edited the images for this booklet to attract more projects shooting cookbooks by including stunning images of both raw and cooked ingredients. 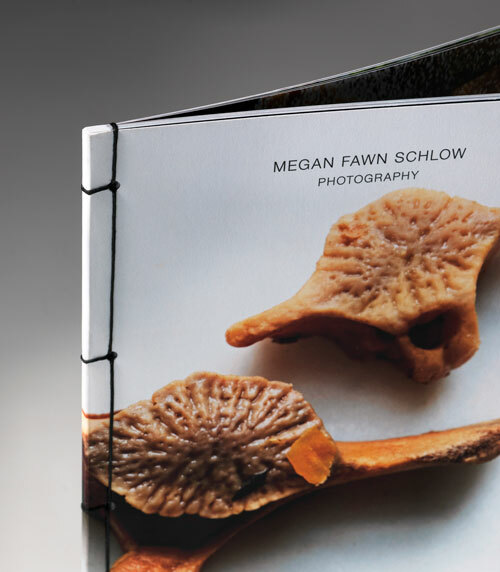 She shares the booklet with chefs, art directors who work on cookbooks at major publishing houses, and anyone that she’d like to remember her work. Recalling her days binding books in college, Schlow opted for a unique Japanese hand-stitched binding that references kitchen string. This attention to detail makes her booklet a memorable, and beautiful finished piece. Printed on our HP Indigo 7800. Japanese hand-stitched binding completed by Schlow. .125″ holes drilled for binding. It’s hard to get people’s attention for very long, so I wanted to create something printed that you can hold and engage with. Self promotion is key, and printing is the way to do it. Beautiful printing is really the way to do it. Brilliant was great to work with. New York City based Megan Fawn Schlow is a photographer and food stylist whose work has appeared in numerous magazines and newspapers, including Gourmet, The New York Times, and Bon Appétit. 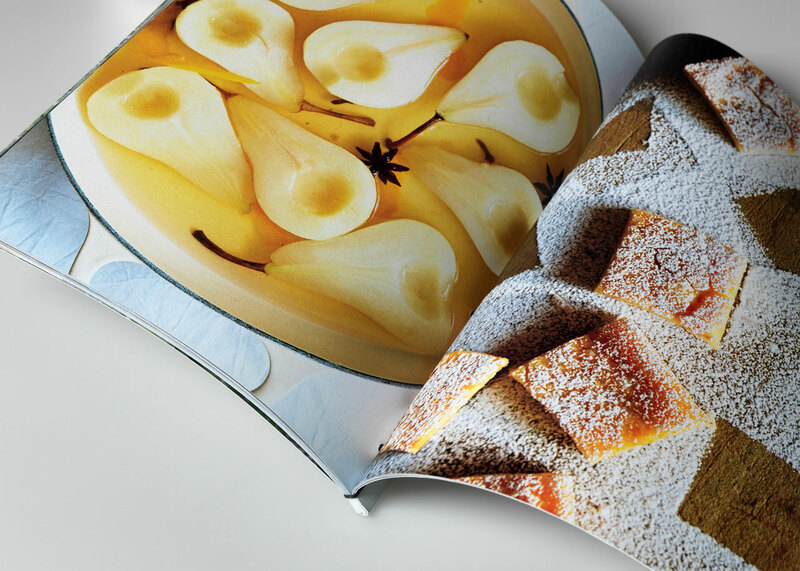 She has contributed to a number of books, including Happy Cooking by Giada De Laurentiis and Eugenia Bone’s book, Well-Preserved. 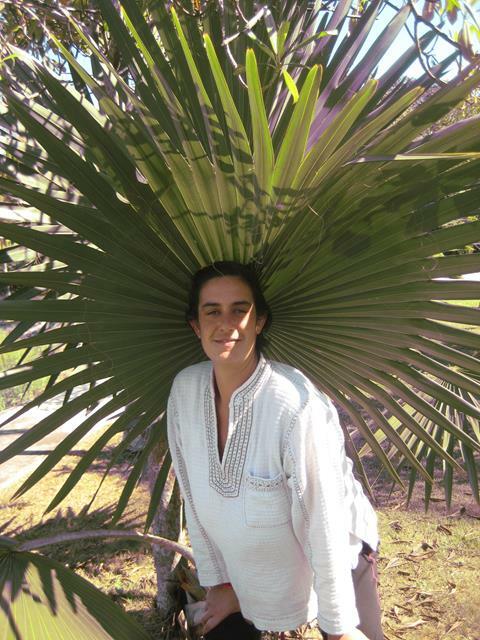 Her advertising clients include Russ and Daughters and Mondavi Wines, and Schlow has worked with many food photographers and personalities throughout her career.